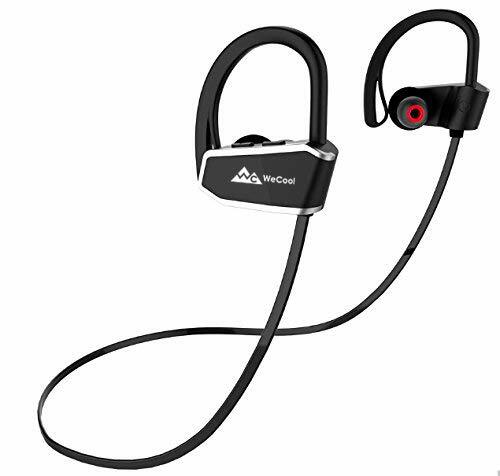 Buy WeCool WCZ10 wireless bluetooth earphone with mic of Rs 1,423 only. Few days left. 6-8 Hours of Talk time or Music Play Time.